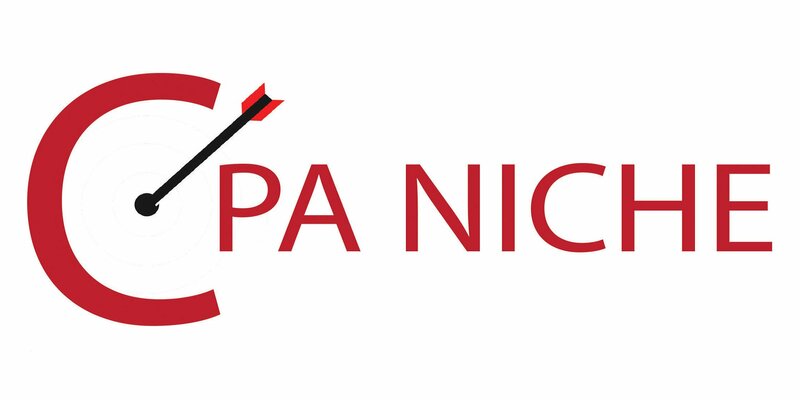 The mission of CPA Niche LLC is to help CPAs commit to their niche. In a profession where many CPAs operate as generalists, specializing within a niche can provide a huge competitive advantage. From what we have seen, the more focused a practice becomes, the more that practice grows. Plus, clients and prospects will travel further, wait longer, and even pay higher fees to meet with a specialist. While becoming a specialist might seem daunting (and maybe even counterintuitive), doing so puts those CPA firms that specialize in the best position to thrive within their niche as the business world continues to become more complex and clients continue to become more demanding. I started my tax practice with a variety of clients that I had found via community and civic associations. I spent a lot of time trying to figure out the nuances of different occupations and businesses so that I could provide quality services to those clients. Once I concentrated on physicians and dentists by target marketing them via direct mail, my practice changed for the better. By focusing on one type of client, I was able to provide services that were tailored just to that profession. My clients are relieved that I know what they are talking about when they speak in the jargon of their profession. The have confidence in my opinion as I have solved whatever their issue is for another client already. I am now known as an expert on physician issues in my geographical area and get many referrals because of this. Founder Andrew D. Schwartz, C.P.A. 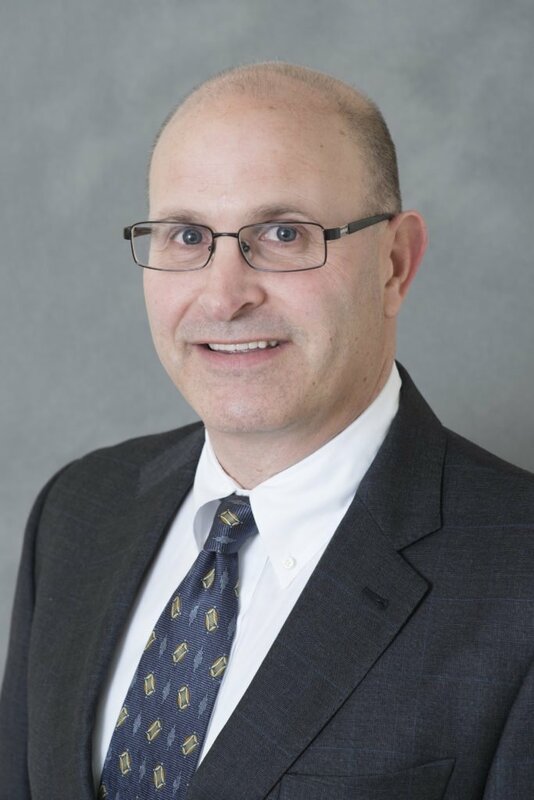 Andrew D. Schwartz, CPA, is founder and managing partner of Schwartz & Schwartz, PC, in Woburn, MA. Since 1993, Schwartz & Schwartz has provided tax, practice management, payroll, and financial planning services to healthcare professionals and their practices. Andrew is also the founder of The MDTAXES Network, a national association of CPAs that specialize in the healthcare profession. Andrew graduated from the Wharton School at the University of Pennsylvania. He is a member of the Massachusetts Society of CPAs (MSCPA) and the American Institute of CPAs (AICPA). Andrew was selected as a multi-year winner of Boston Magazine's "Five-Star Wealth Manager - Best in Client Satisfaction" award.